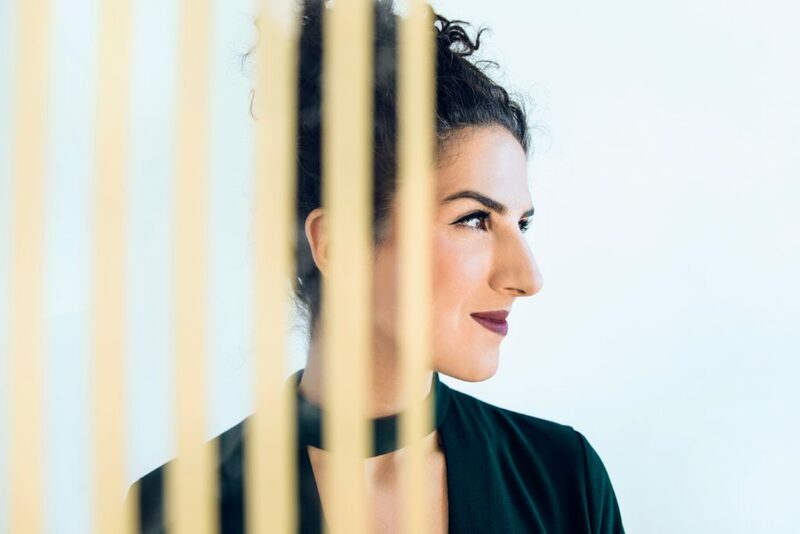 Laila Biali | New Album Available For Pre-Order! It’s hard to believe George, Larnell, Ben and I first went into the studio to begin recording the new album back in March of 2016 – over a year and a half ago! Well, I’m THRILLED to share that my new self-titled album, LAILA BIALI, is now available for pre-order on iTunes!!! And when you place your order, you get an instant download of my first single, Yellow (Coldplay cover). If you’re on Spotify, you can also stream Yellow here. I am so grateful to each and every one of you for the continued love and support. You make it all worthwhile. Thank you.